Casey Jean Stoney is an English former footballer who currently coaches Manchester United Women. 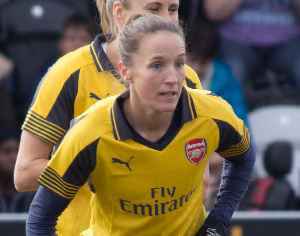 A versatile defender, she was capped more than 100 times for the England women's national football team since making her debut in 2000. After being a non playing squad member at UEFA Women's Euro 2005, she was an integral part of the England teams which reached the UEFA Women's Euro 2009 final and the quarter finals of the FIFA Women's World Cup in 2007 and 2011. In 2012 Stoney succeeded Faye White as the England captain and also became captain of the newly formed Team GB squad for the 2012 London Olympics. She ended her playing career at Liverpool Ladies. 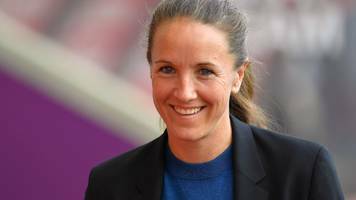 She was appointed as the first head coach of the newly-formed Manchester United Women on 8 June 2018.